id Software feels the current name has “meaning” and speaks “to what we’re doing with lore”. 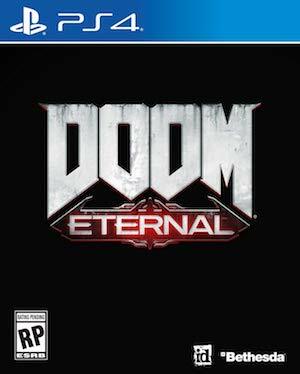 Upon unveiling the gameplay for DOOM Eternal, id Software impressed many of us with the expanded movement, gorgeous level design, and intense action that made the first game so loveable. Interestingly enough, when we first heard rumours of a follow-up to DOOM (2016), we thought the game would simply be called DOOM 2. However, id Software went with a different route. Speaking to IGN, executive producer Marty Stratton actually revealed that the studio was considering calling the sequel “DOOM 2“. However, it wanted to avoid the same problem it had with the first game. Martin also brings up the naming conventing used for Christopher Nolan’s Dark Knight trilogy of films. “I think [Christopher] Nolan did it the best, and we thought about that,” he explained. “It wasn’t ‘Dark Knight 1, Dark Knight 2, Dark Knight 3.’ Each one had its own name, but there was an arc there. They were all connected, as is this game as a sequel to [Doom] 2016. 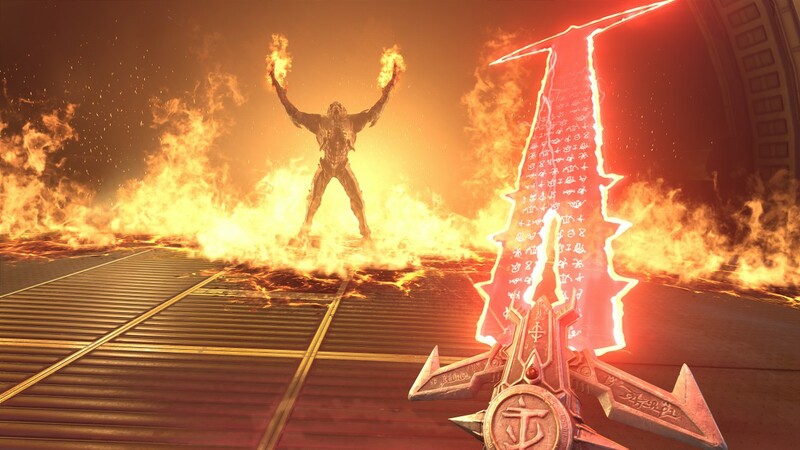 “[Doom Eternal] felt like a good way to go in that regard. You’re not limiting yourself, and you’re also not creating confusion with the brand,” said Martin. DOOM Eternal is currently scheduled to release next year for Xbox One, PS4, PC, and Nintendo Switch (for which it will arrive on the same day as other versions, surprisingly enough). The game will have multiplayer developed in-house at id Software, and instead of SnapMap, there will be single-player DLC to look forward to after launch.